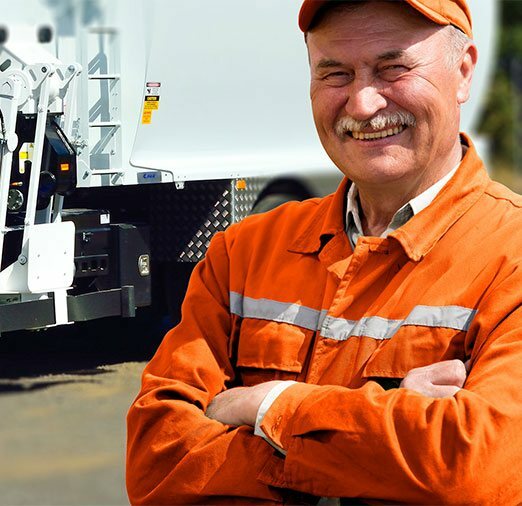 Front-loaders are the ‘heavy-hitters’ of industrial waste collection. 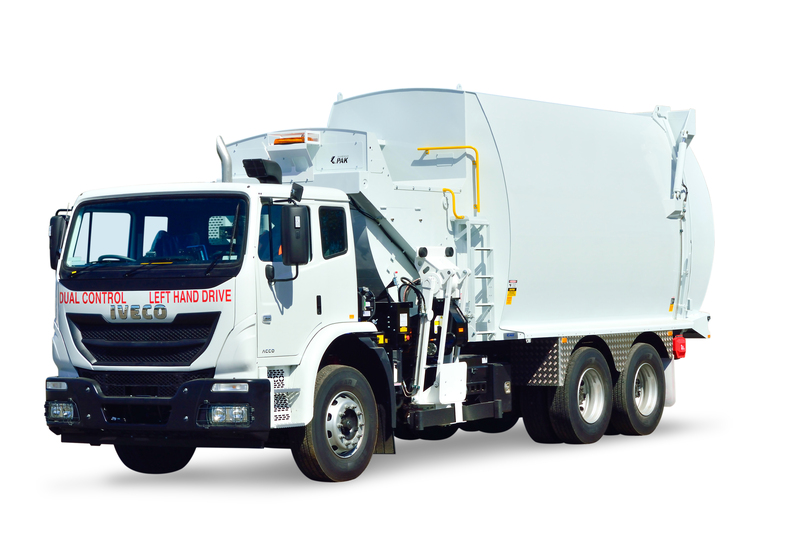 Superior Pak’s Pegasus series of front loaders make easy work of the toughest of industrial waste collection routes with superior strength, durability, reliability, and safety. 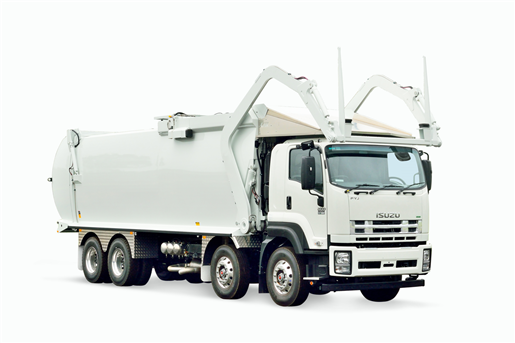 The ‘all-rounders’ of the waste collection industry, most large fleets will include some rear-loader machinery. 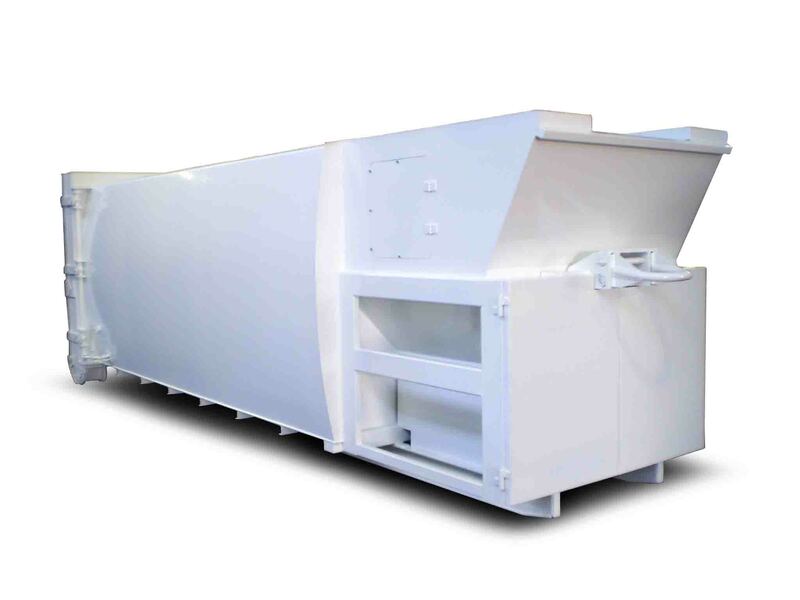 Superior Pak’s Collector Rear Loader series comes in a range of sizes for various applications. On-site compactors are an efficient way of managing waste at the premises reducing the number of bins and number of collections required. 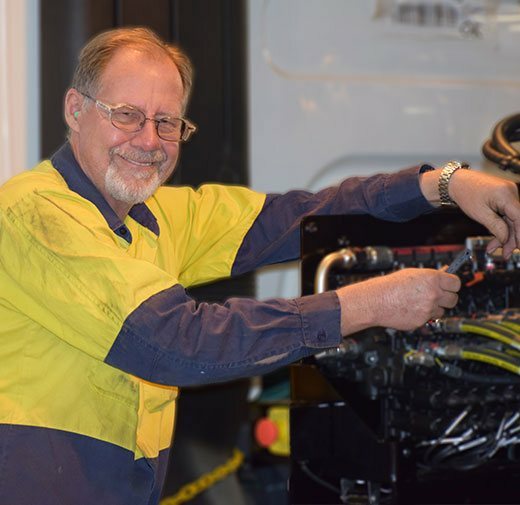 The Superior Pak range of compactors come in a range of sizes and have been developed for a variety of applications from general-purpose through to a number of specific uses. We can also supply a range of other on-site recycling and waste collection equipment. 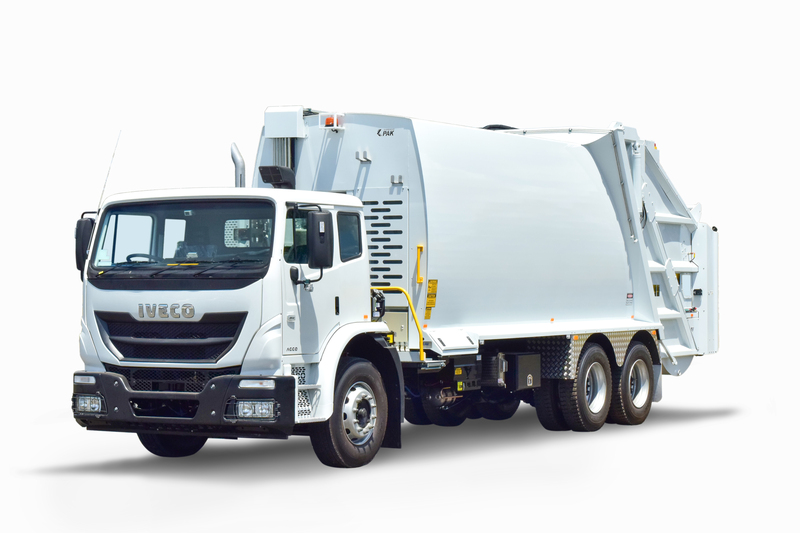 Side-loaders are purpose built for domestic waste collection where operators could encounter any number of hazards including pedestrians, cyclistspush bikes, and parked cars! 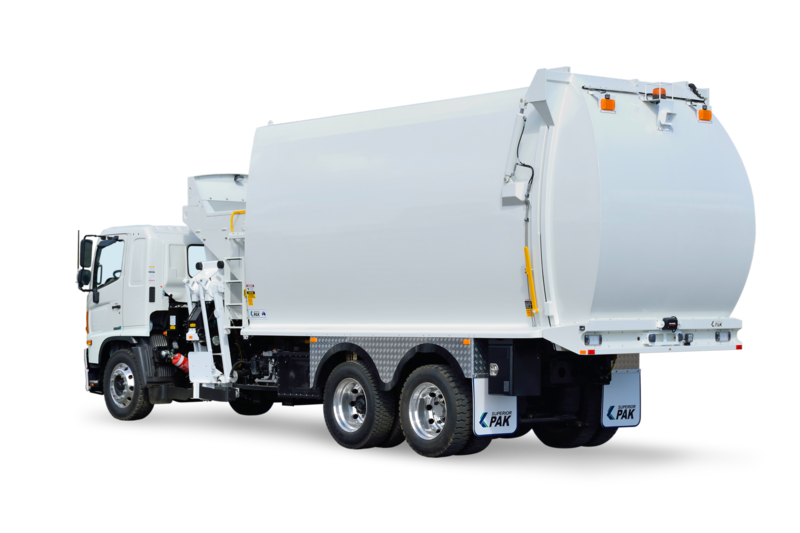 Superior Pak’s Raptor Side Loader represents the very best in design and manufacturing for domestic waste collection equipment. 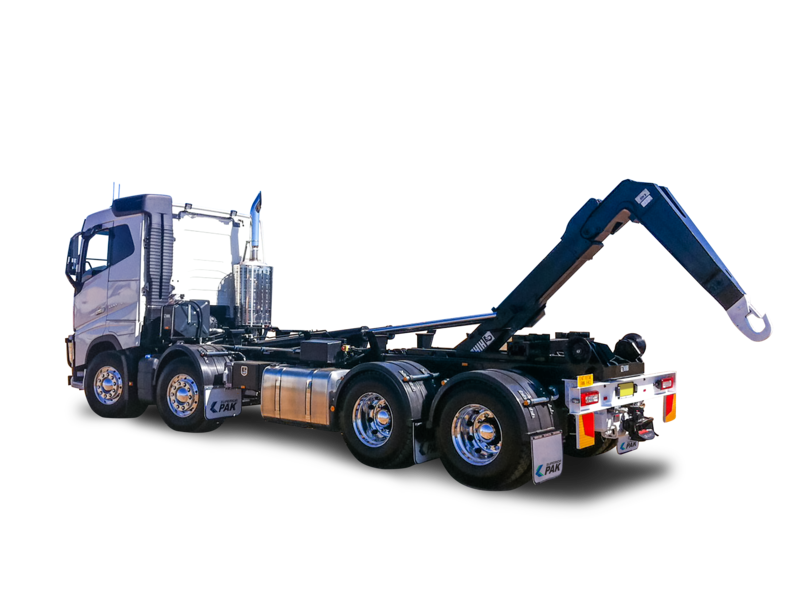 You can choose between a Low, Medium or High body profile to maximise your cab chassis’ payload potential. The hook frame system is a cost-efficient and effective solution for the retrieval of on-site storage and collection of bulk waste in locationssituations such as construction sites, shopping centres, industrial complexes, and hospitals. 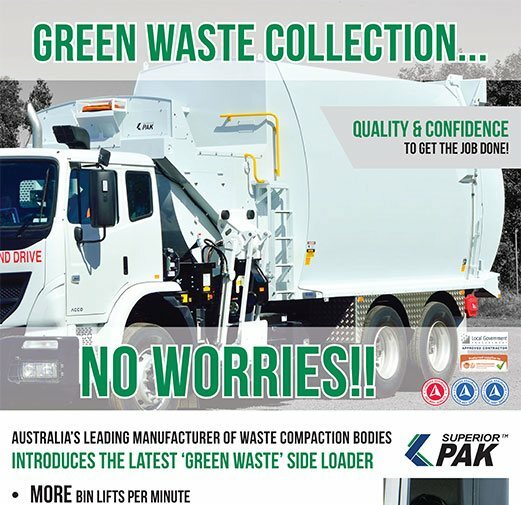 Superior Pak is committed to continuous improvement achieved through working with the waste collection industry operators to develop products that better meet their needs - with safety always being the first priority.